KRZYBoop's Customs! : Skins and such. I noted that there are some amazing pics of custom skins. 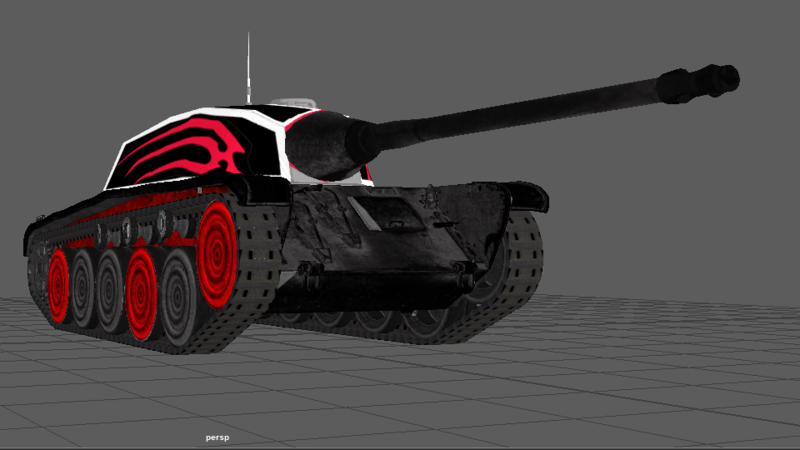 Have you tried to recreate a camo from Blitz? 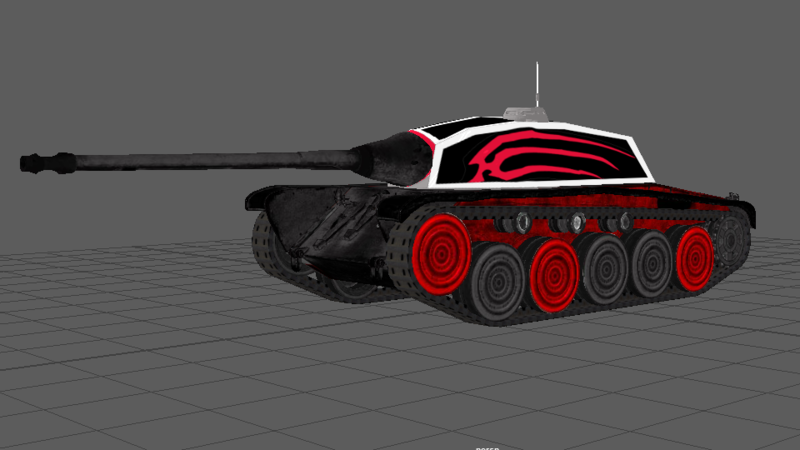 I am currently working turning the CDC from Tanks PC and customizing it to have that Dracula theme. I wasn't aware Admins could also be modders. Not putting it into my game. Just having fun creating my own skins. 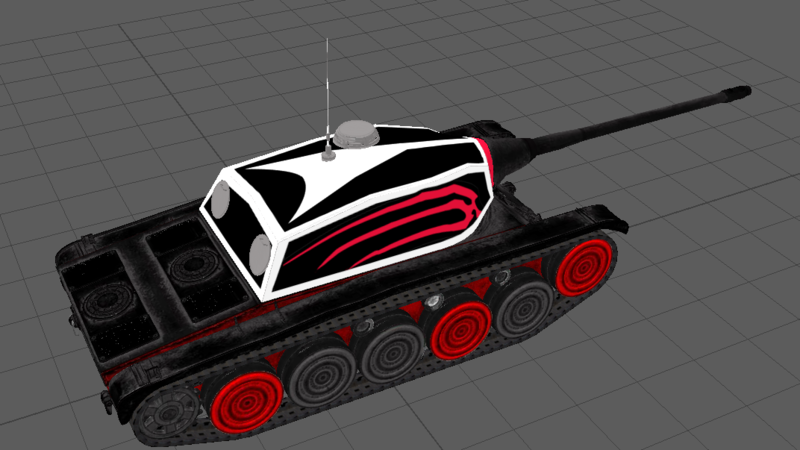 I like to see creative tank related things. Check out some crabby tanks.